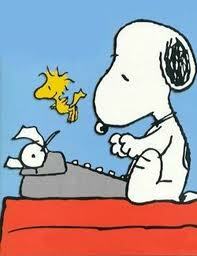 Even Snoopy sits on top of his doghouse pounding away at his typewriter writing about his early life at the Daisy Hill Puppy Farm. What about your life’s adventures? You are unique and the life you have lived is equally unique. Often I think my life is mundane, but how many people do you know who have immigrated 7 times, between 4 countries and across 2 continents? With modern technology, there’s no excuse for not publishing your own book. And when you’re ready, call me to help you with the copyediting, proofreading, and interior book page design and layout. When the presses are ready to roll, self-publishing is an affordable option. A book can be printed, bound and ready for distribution in 10 minutes! And it’s a piece of cake to sell your book on Amazon.